The Lakely is hosting trivia! Join us each week on Sunday afternoon from 2:00 - 4:00 p.m. at The Lakely, located inside The Oxbow Hotel in downtown Eau Claire! 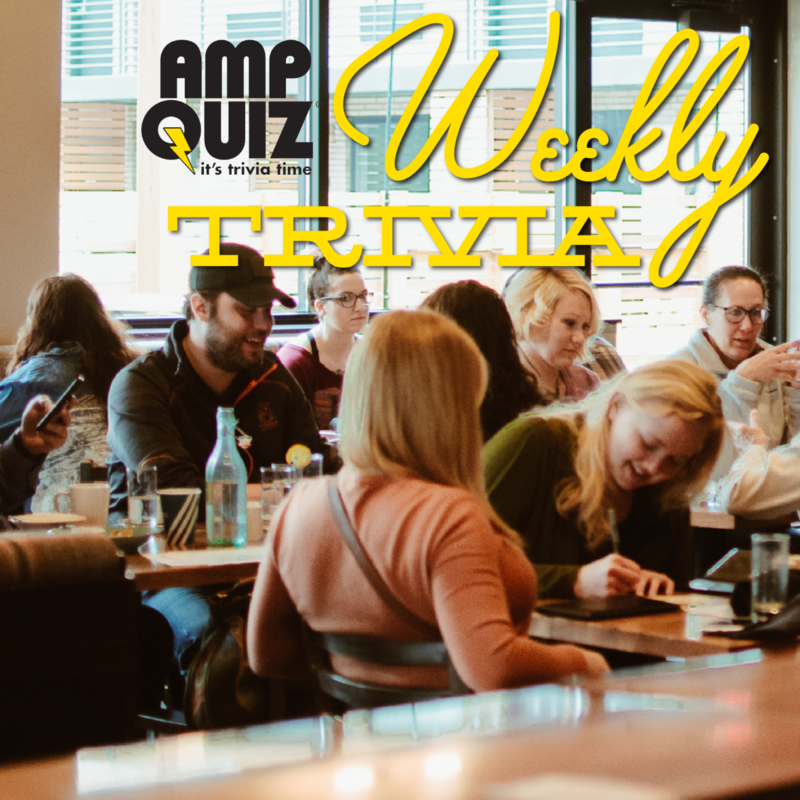 AMP Quiz will MC the fun right from our stage. 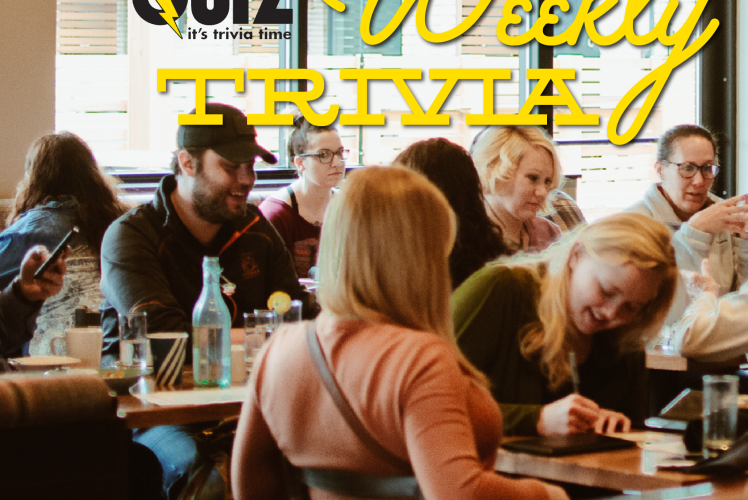 We'll have craft beer, cocktails and wine available at the bar and a special pitcher of beer for the trivia team with the best team name! Oh, and did we mention the prizes? Winning teams will go home with a Lakely gift card! Free to attend - come solo, or bring your crew! Make it a date and get farm-to-fork brunch with us before games begin!